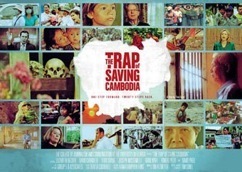 Cambodia in the powerful new documentary film "The Trap of Saving Cambodia", which is creating long-overdue international dialogue about the dilemma facing America and the world. The film follows NGO leader American David Pred who is trying to put a global spotlight on troubling issues facing this country: government sponsored forced evictions; corruption on a massive scale; the underground trafficking of women and children. Equally disturbing, could the World Bank, joined by global superpowers such as the United States and China, be funneling billions of dollars in aid to this repressive government- which is referred to globally as an international criminal enterprise - with little or no accountability? History will remember the Khmer Rouge and their notorious Killing Fields that followed the Vietnam war as one of civilization's darkest moments. 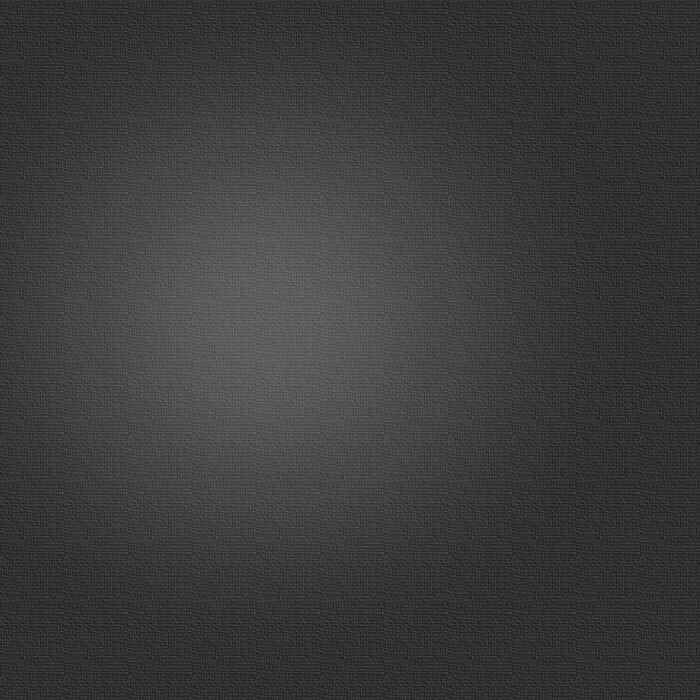 Genocide on a grand scale, an estimated 1.7 million Cambodians perished. Could the monsters who helped orchestrate that horror still be playing a dominating role in today's Cambodian government? 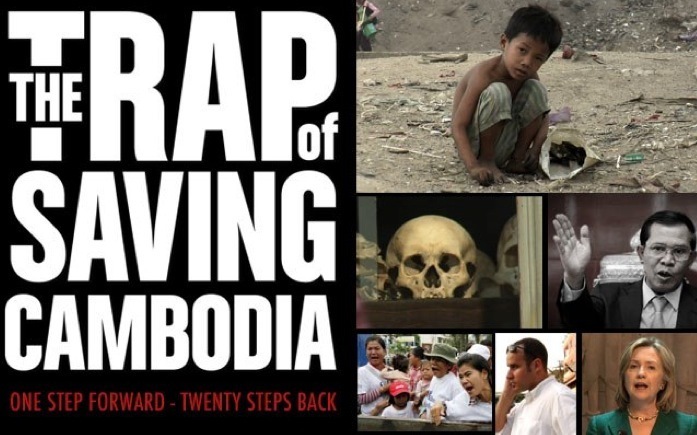 "The Trap of Saving Cambodia" serves as a wake-up call to the world, and forces us to question our role in what is really happening in this beautiful, tradition-rich corner of Southeast Asia.